Sooooo much time, effort, and love have been put into this 1st birthday party for my son! Nothing but the best for my guy! 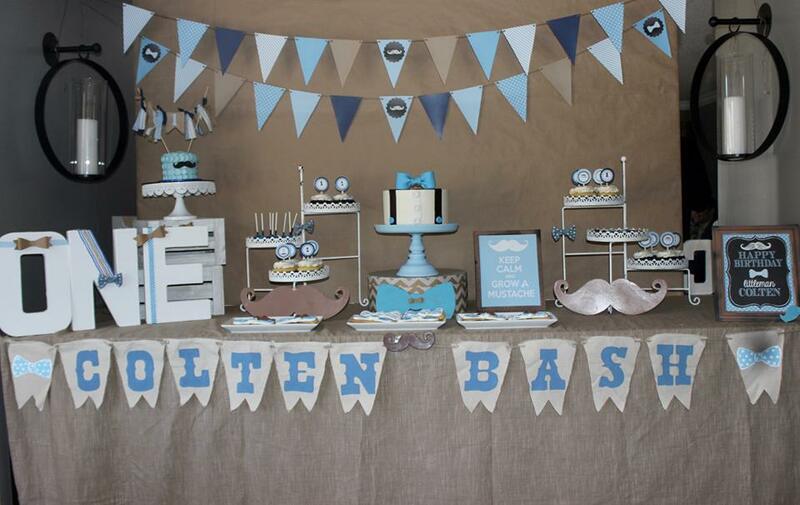 Here is a sneak peak of the dessert table I created to go along with the theme of a bowtie and mustache bash! A lot more details to come on this special event!